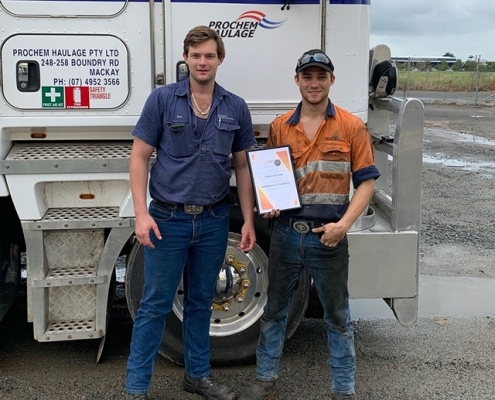 11 Mar 2019 - The MTA Institute held its first graduation ceremony of 2019 in February, marking the start of the trade careers of 10 apprentices who recently completed their training. 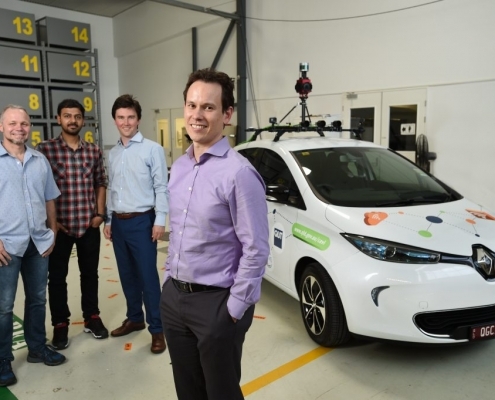 11 Mar 2019 - Professor Michael Milford who is a Director on the MTA Institute Board is leading a team to take an electric car fitted with Artificial Intelligence on a three month road trip. 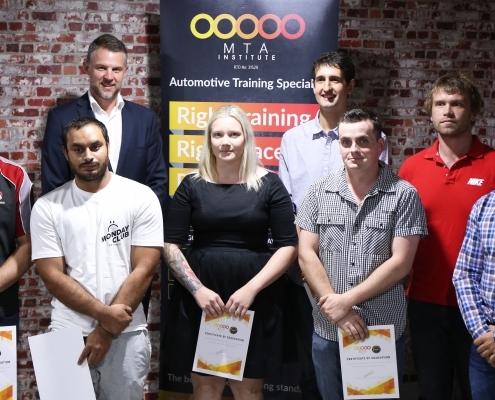 27 Feb - On Friday the 22nd of February, MTA Institute were joined by a number of recently qualified apprentices to celebrate their success in completing their four year automotive apprenticeship. 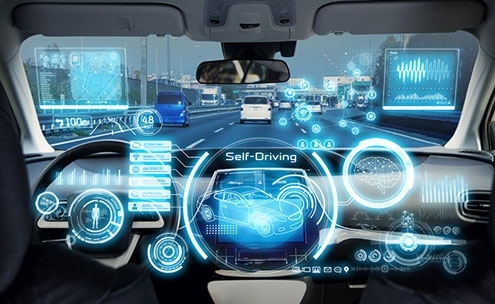 8 Feb 2019 - Welcome to the New Year, the first edition of Plugged In for 2019, and the start of the vehicle revolution. 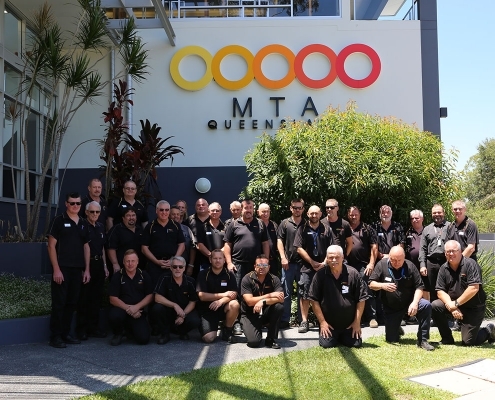 6 Feb 2019 - In December, MTA Queensland brought together its trainers from across the state to participate in the MTA Institute’s annual trainers’ conference. 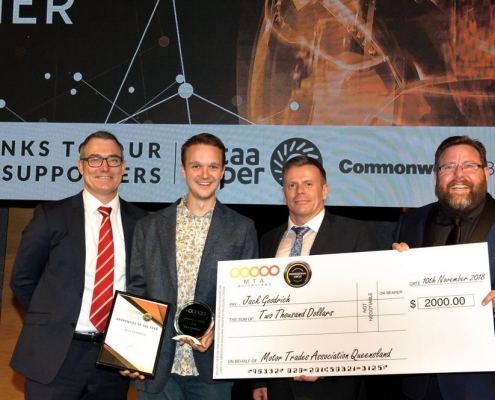 5 Feb 2019 - Jack Goodrich was announced as the MTA Queensland Apprentice of the Year at the 2018 Annual Industry Dinner. 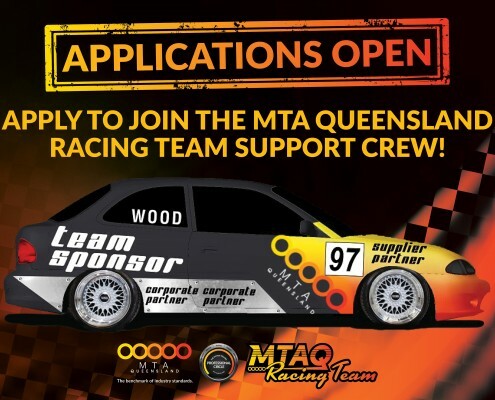 25 Jan 2019 - This is a fantastic opportunity to join the MTAQ Racing Team support crew. 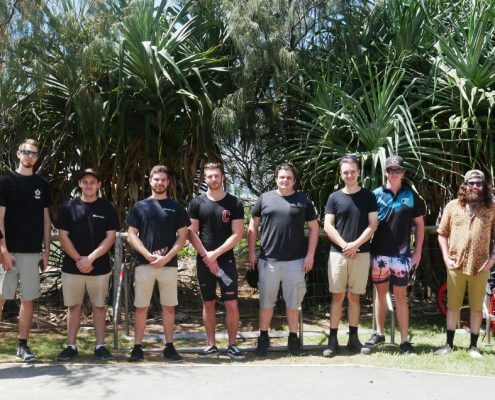 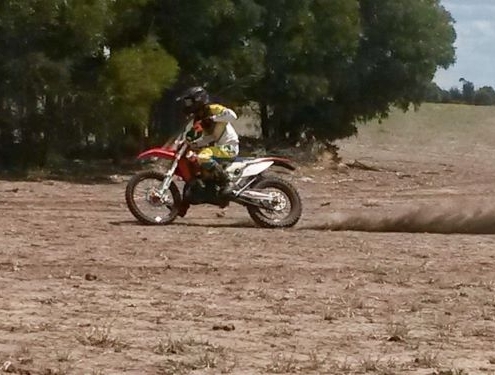 You will gain knowledge and hands-on experience at the grass roots level in Australian motorsport. 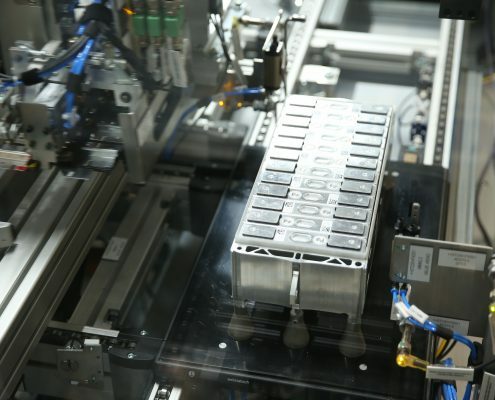 15 Dec 2018 - Paul Tugwell discusses HEV Battery Technology. 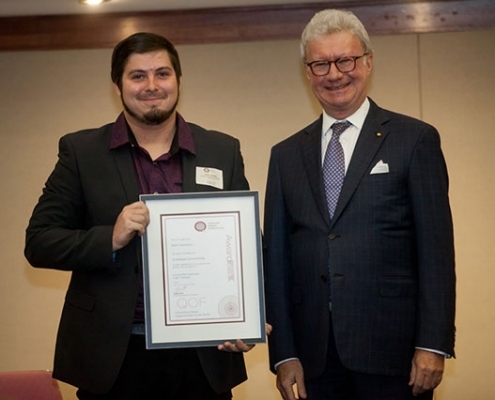 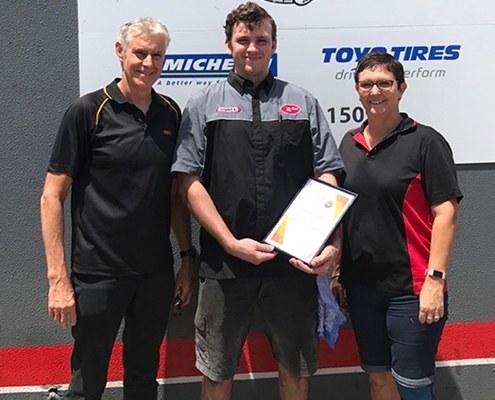 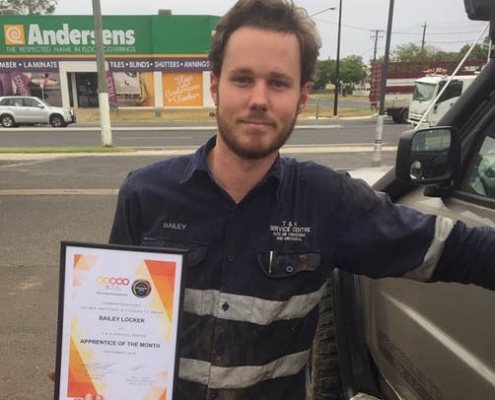 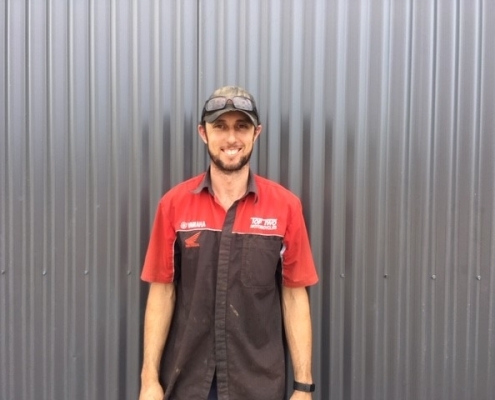 7 Dec 2018 - MTAI Apprentice Dusty Austin from Top Two Motorcycles in Warwick is recognised for his outstanding work. 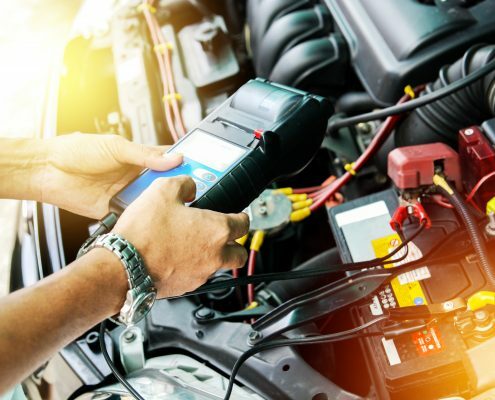 9 Nov 2018 - Learn the characterisation of what batteries mean and terminology such as kilowatt (kW) specific energy, specific power, and the C rating. 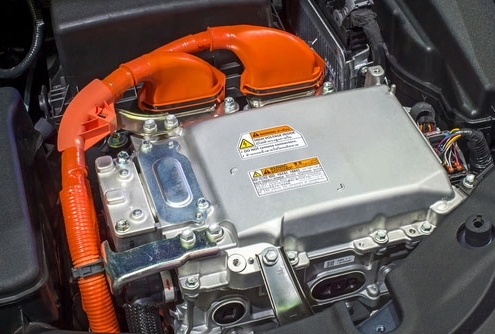 Grasping these definitions is very important in understanding how this power source will behave in our HEV/EV. 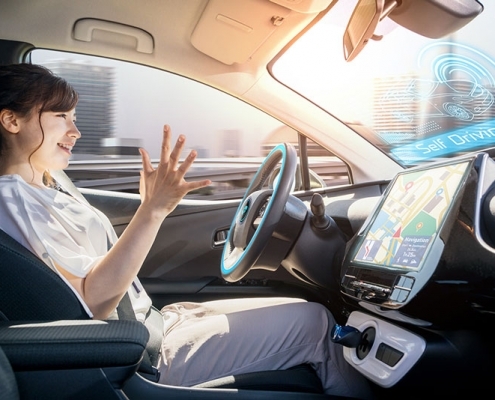 7 Nov 2018 - The automotive industry have forecast about 100,000 job openings, proving opportunities remain in sectors that official records suggest may be in decline. 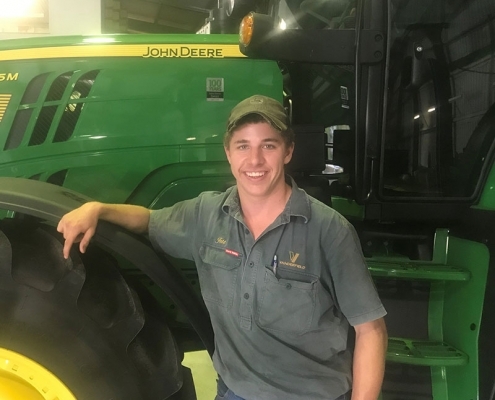 1 Nov 2018 - On Thursday 1 November, the Federal Government announced that they would introduce, from 1 January 2019, a trial apprentice wage subsidy to support regional and rural businesses. 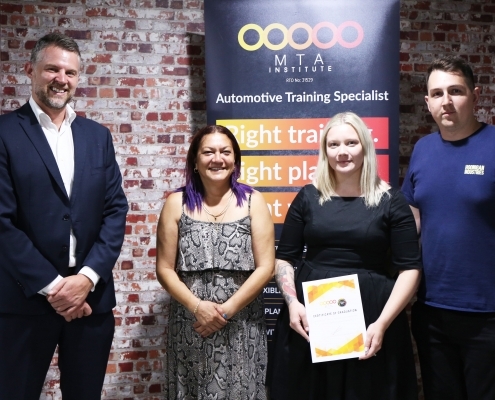 12 Oct 2018 - The MTA Institute offers AUR20716, a Certificate II in Automotive Vocational Preparation which is a course designed to give students a comprehensive set of skills as a basic introduction to the automotive industry. 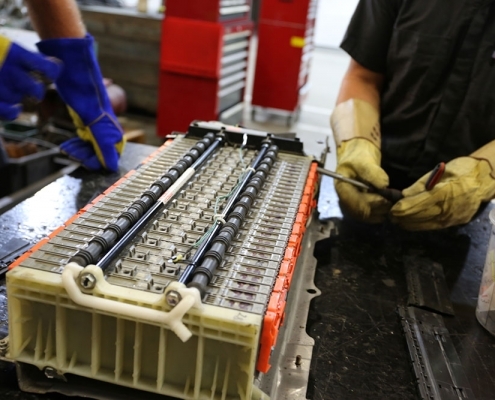 9 Oct 2018 - With Hybrid Electric Vehicles (HEV) or Electric Vehicles (EV), it is important to have the right power source that will be acceptable to the operation of the design of the vehicle. 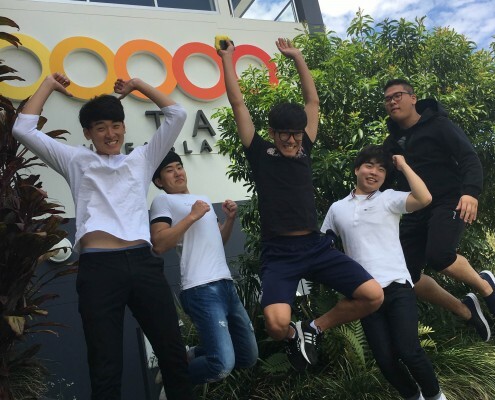 In this article, I will explain the major types of accumulators that are used. 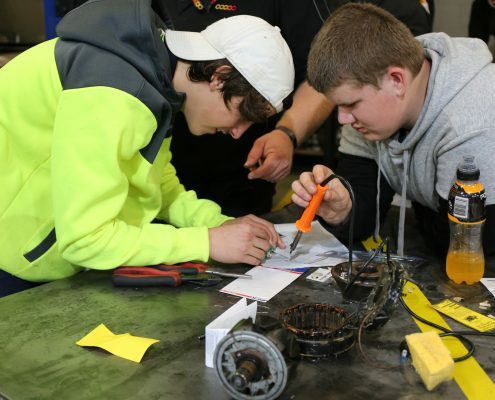 School’s in for Auto Camp in the Holidays! 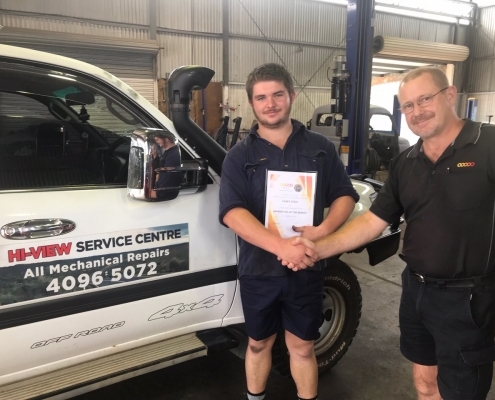 3 Oct 2018 - In the September school holidays MTA Institute held its second Auto Camp which saw another full cohort of enthusiastic students getting involved in the program and coming away with an excellent set of baseline skills and knowledge of the industry.